Children’s Business Fairs grant kids the opportunity to create a product, business model, marketing strategy and then sell that product to the public in a safe environment. 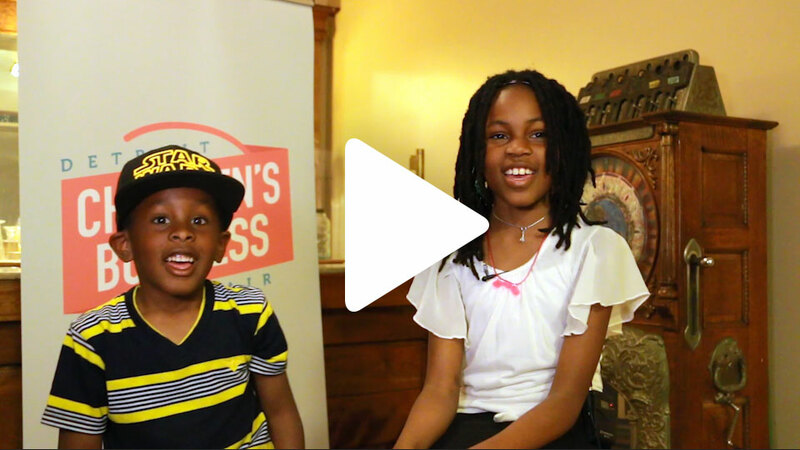 The Acton Children’s Business Fair model was originally developed by the Acton Academy Schools and Acton MBA Program, organizations which believe in the power of work and entrepreneurship to improve self esteem and strong communities. After several successful fairs in Texas, they chose to give the opportunity to others across the country. Now Acton Children’s Business Fairs are active or planned in 25 different cities across the country (and one in Guatemala). Check out photos from the last business fair! We are excited to expand the into an annual event that shows the true potential of the youth of Detroit! Have a question? View the FAQ, email us or see our Facebook page. Sign up to receive more information as the Fair draws closer!